the infinite loop was a sculptural slide built for the yoho playable gallery. 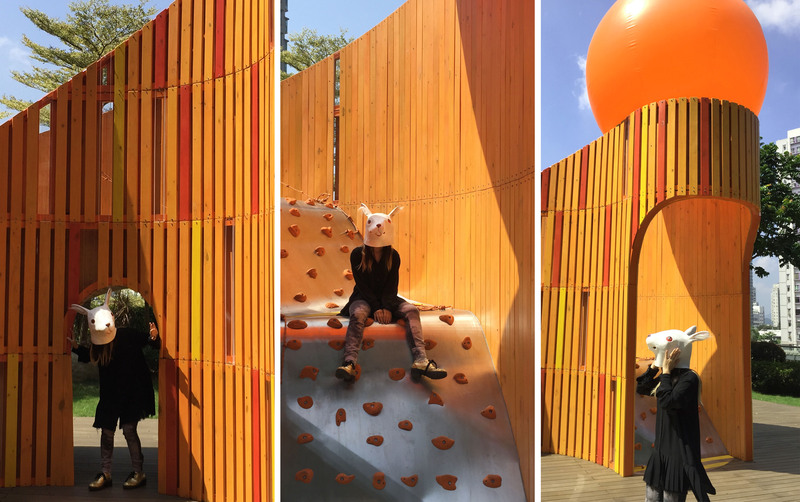 learning by how children love to climb, crawl, run, play with heights, we aimed to create an interactive installation where children would be encouraged to be curious and explorative. starting with the idea contemplates the child centered design thinking through “play”. the architectural language is inspired by how children love to run around in continuous circles around the playground. 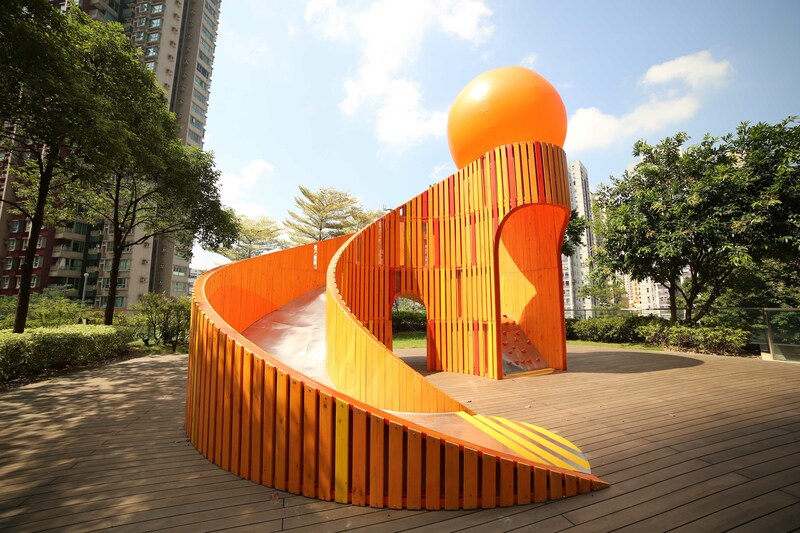 integrating the wide slide, a small tunnel, climbing rocks and platforms, as well as child friendly staircases to the rooftop, the installation creates opportunities for children to engage with the built environment.